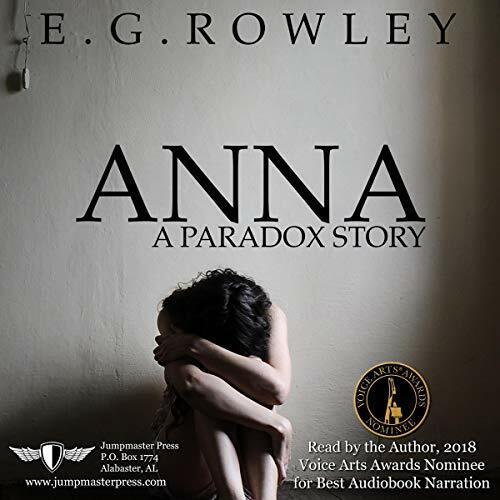 When the nightmares become too much for Anna Messer to bear, she asks the wrong questions in her search for the truth. What she finds transforms her entire existence and understanding of the universe itself. Lost in time and space, Anna must follow a trail laid down by her father decades earlier. With the help of a mysterious scientist and his amazing inventions, she embarks on a universe-spanning mission, but does she have the strength to unleash the universe’s most devastating weapon? If not, it could spell disaster for existence itself. How far will she go to save her father, her family, and the universe? Find out in this action-packed continuation of Paradox.